The Rattail kid (aka. mini mullet) spotted in Walmart! | JIFFY FEET – Southern Fried Awesome! The Rattail kid (aka. mini mullet) spotted in Walmart! The Rattail kid (aka. mini mullet) spotted in Walmart!, originally uploaded by jiffyfeet. One Comment on "The Rattail kid (aka. 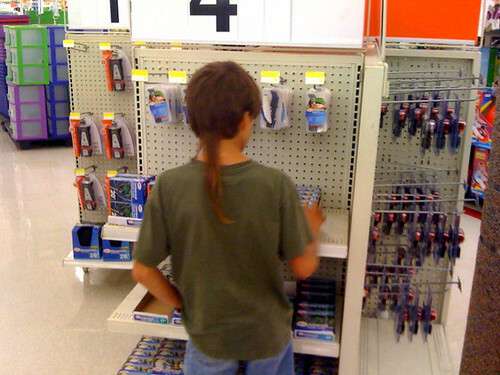 mini mullet) spotted in Walmart!" Of course he would be looking at fishing lures! ← Sheep Not For Sale. Wanted Mulch, Dirt, and Manure.